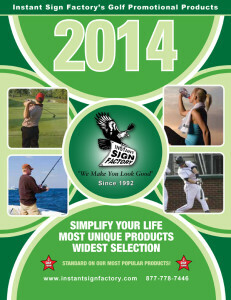 Whether ordering hole sponsor signs, club house signs, tournament signs or banners we do it all. We offer hundreds of ways to promote your tournament rewarding the players and spectators with gifts sporting your company branding. Have you ever wondered what’s involved or even how to plan a tournament? Well, let us help you with our four page helpful tournament planning guide. 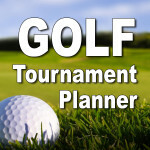 Let us help you out with your Golf Tournament needs.